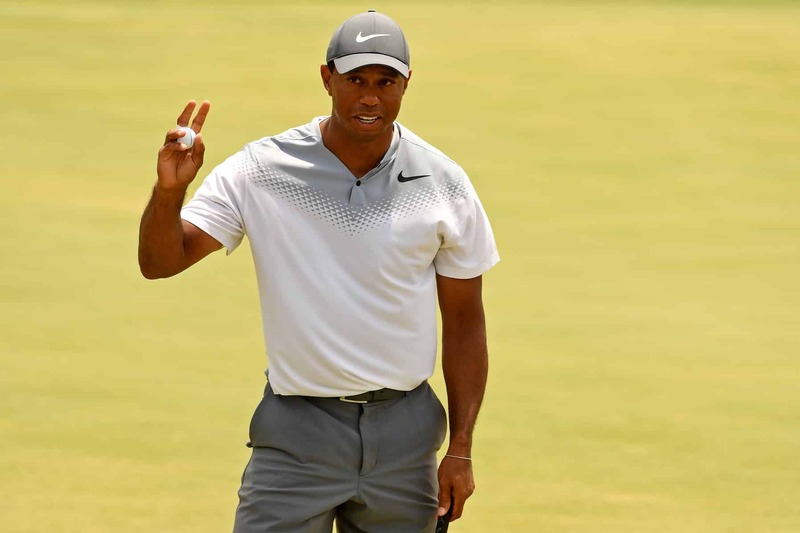 Tiger Woods is roaring in the first round of the 2019 Masters. He entered the 14th hole Thursday one shot off the lead, and after two brilliant shots he was tied. Here’s Woods making an amazing recovery from the trees after shanking his drive off the tee. Then, after hitting the green, he drained a long putt for birdie. At 3-under par he’s clearly at the top of his game. There’s a lot of tournament left to play. Yet if Woods can keep making these types of shots we’ll be looking at potentially a fifth Masters title for the legendary golfer.